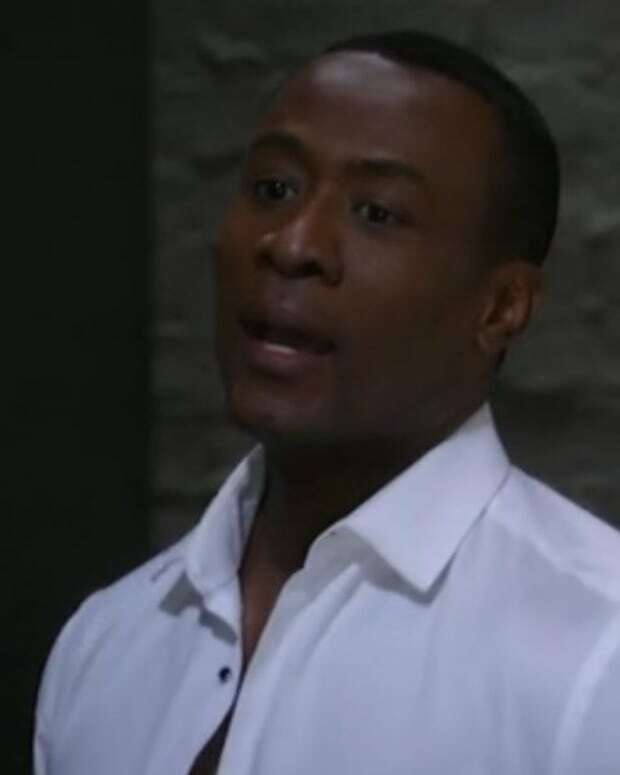 Shawn Butler may be the most incompetent mob enforcer in the history of television, but that doesn&apos;t mean General Hospital fans didn&apos;t love Sean Blakemore. 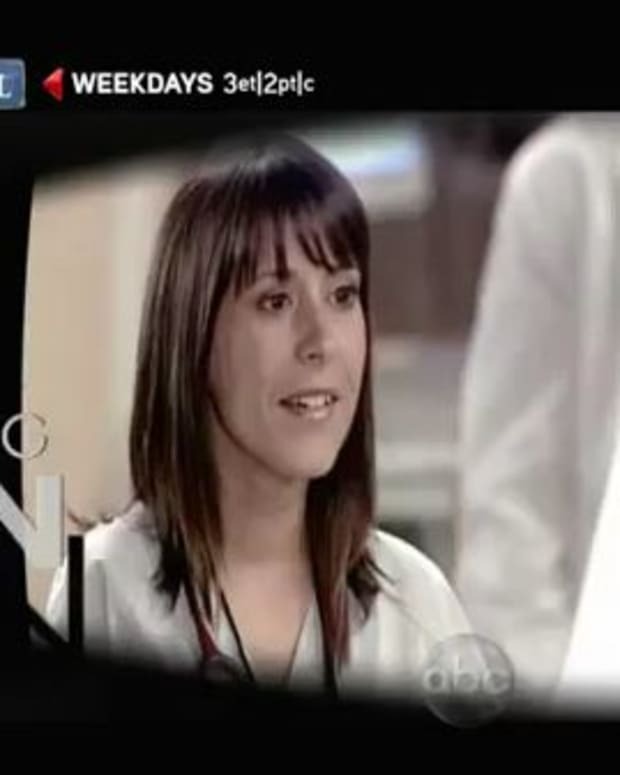 The actor, whose character was arrested on Monday&apos;s live episode of General Hospital for shooting Hayden (Rebecca Budig), said goodbye to fans on Twitter and thanked them for their support. Though the live show was Blakemore&apos;s last day on set, Shawn will continue to air in coming weeks.